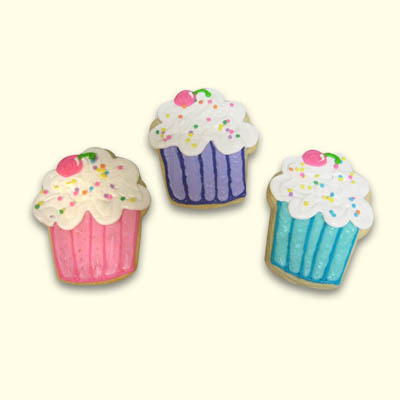 Celebrate your special occasion with our darling cupcake cookies. The perfect treat for a birthday, tea party, or just because. 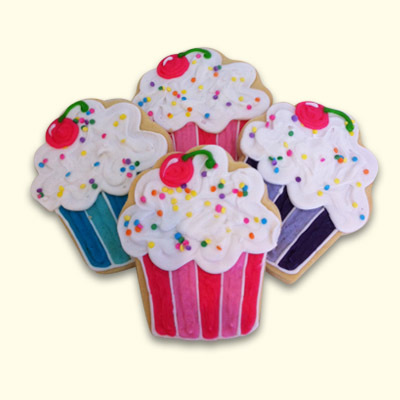 Each cookie is hand decorated and individually wrapped to match your special event. 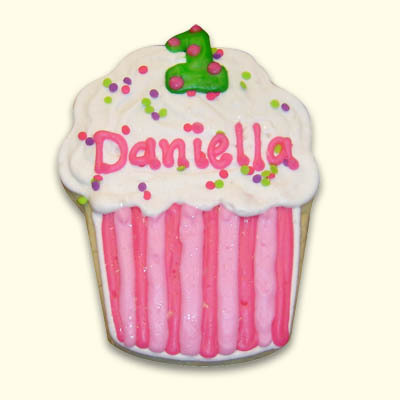 Order matching cupcakes for an extra special treat!